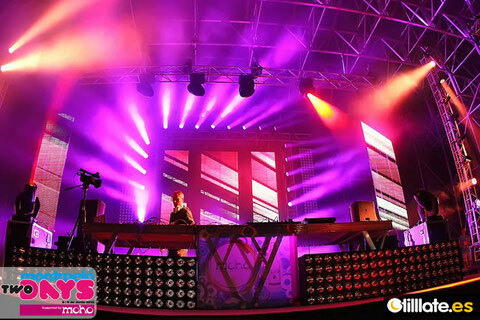 Sonotech is a AV services company for events in Barcelona, specialized in rental sound and light equipment and all kinds of AV rental equipment. 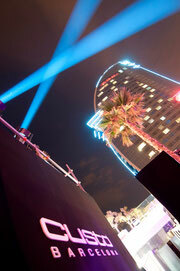 We also offer services such as mobile discos with professional Djs or professional karaoke. We work with premium brands like Adamson, Martin Audio, Yamaha, Avid, HK audio, QSC and more. During the fifteen years that we have been on the market, we have developed our services adapted to each type of customer, like corporate events, congress, musical and cultural events, sport events, etc. all with a strictly customized technical production.